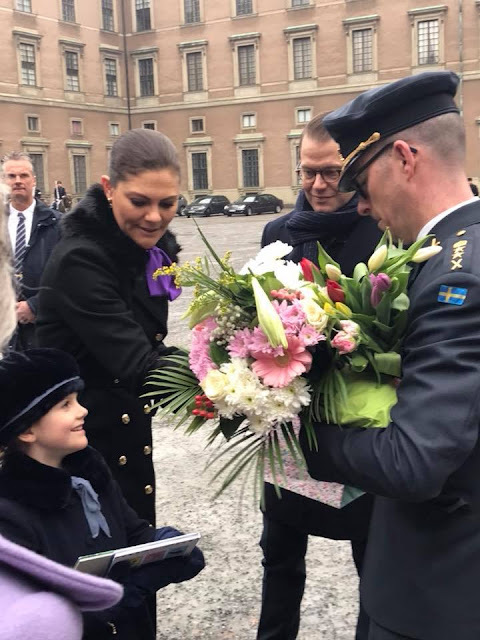 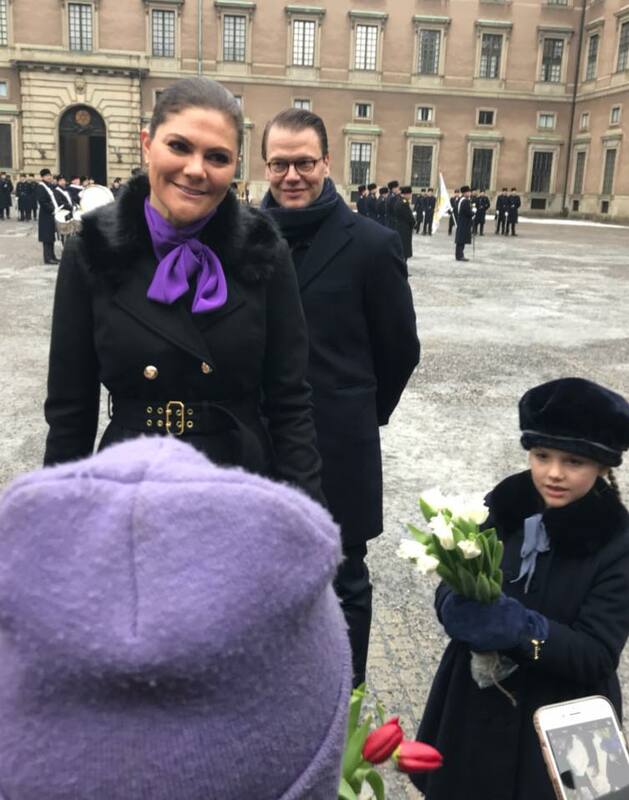 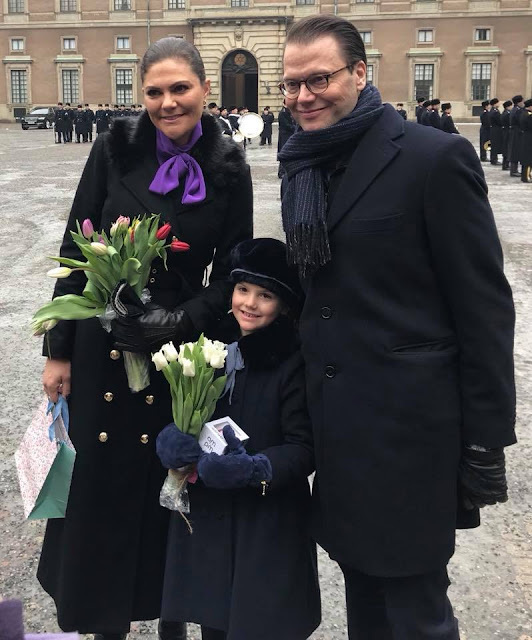 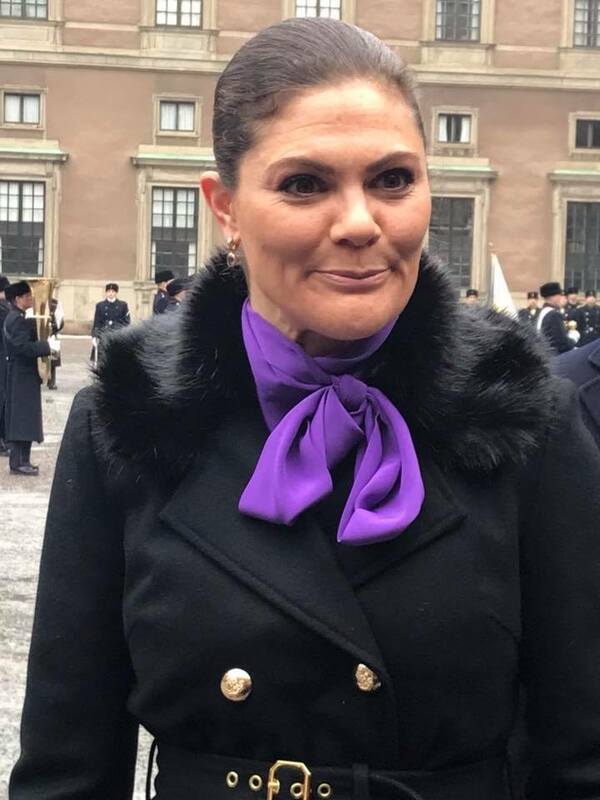 Crown Princess Victoria of Sweden celebrated her Name Day today outside in the courtyard at the Royal Palace. 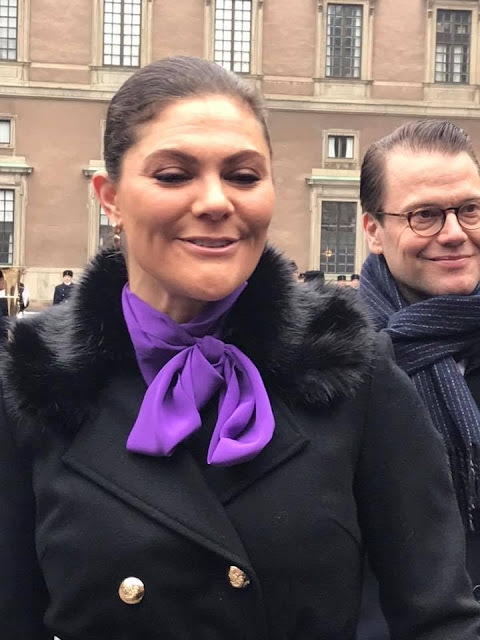 She was accompanied by her husband, Prince Daniel. 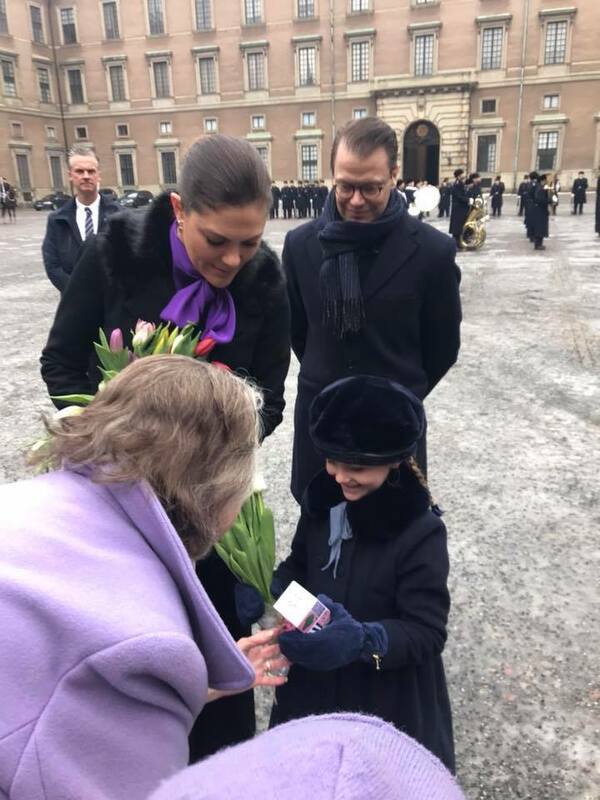 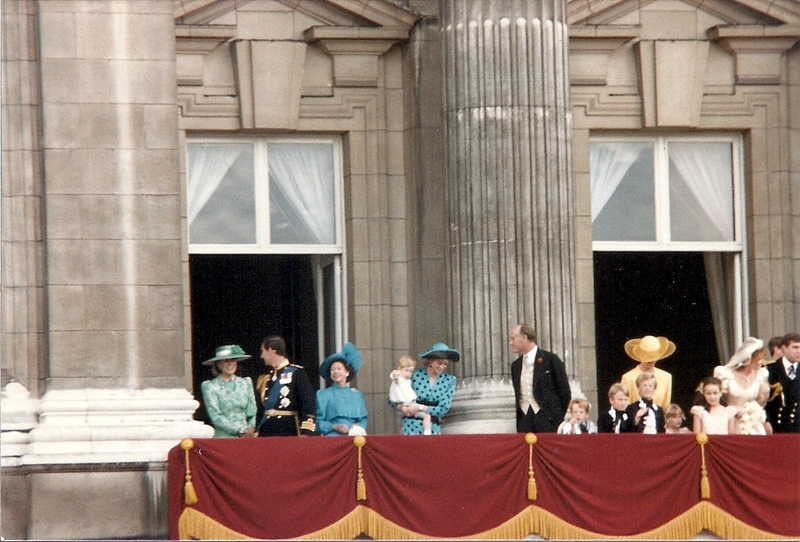 and their six-year-old daughter, Princess Estelle.